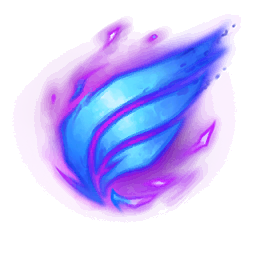 Ryze can blink his whole team a short distance after channeling for 2 seconds. 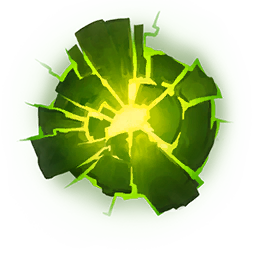 Use this to surprise enemies or get your team out of ganks. 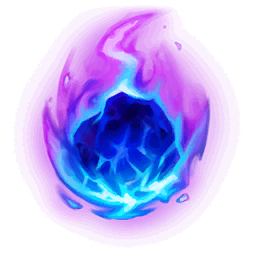 Hit your enemies first with Rune Prison or Spell Flux to get Rune stacks and then combo Overload. 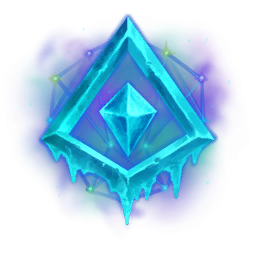 Ryze deals most of the damage during team fights but is fairly squishy, so take him out quickly for a higher chance of winning.